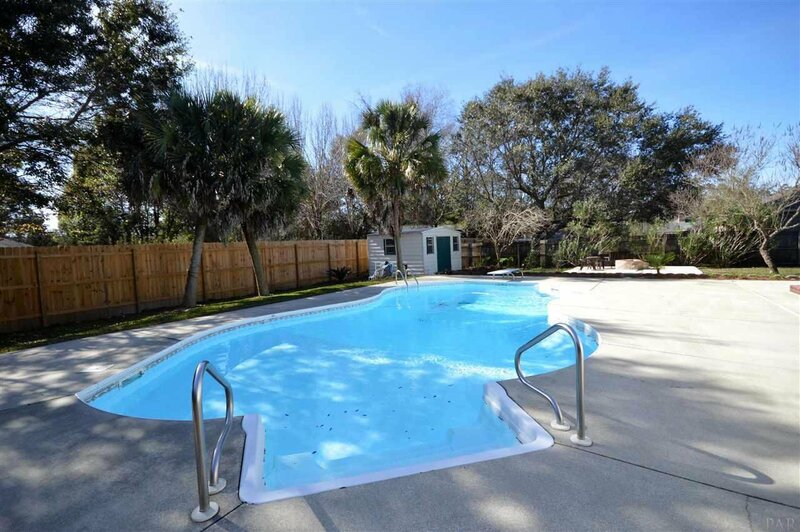 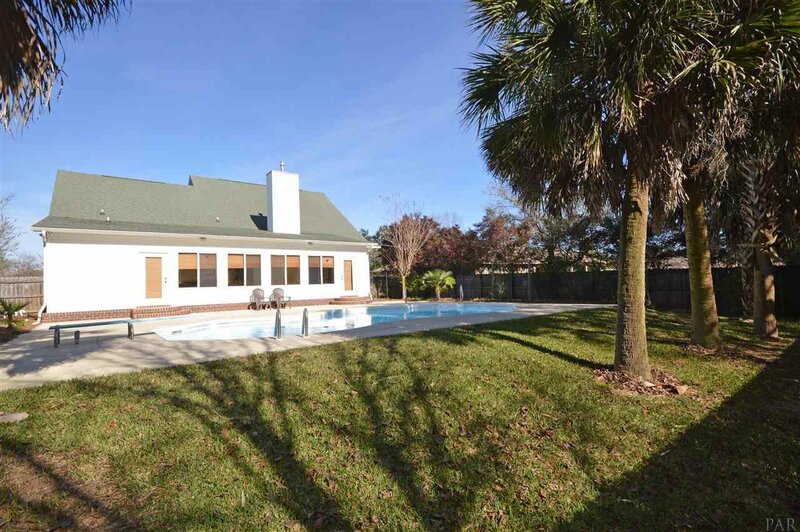 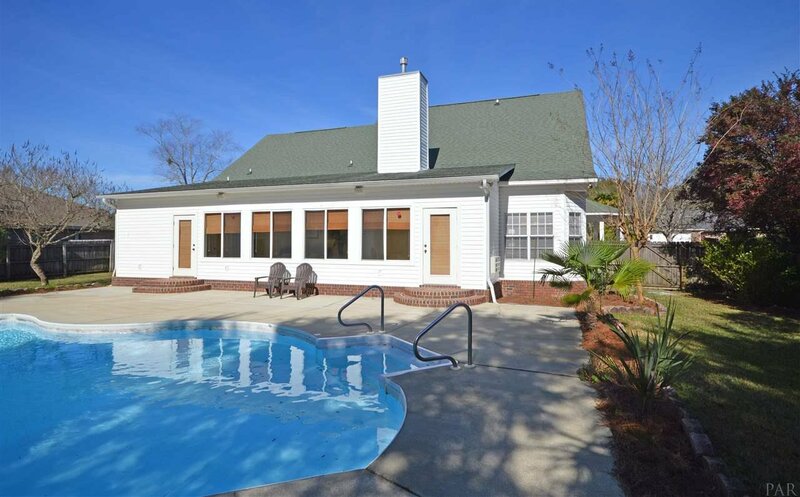 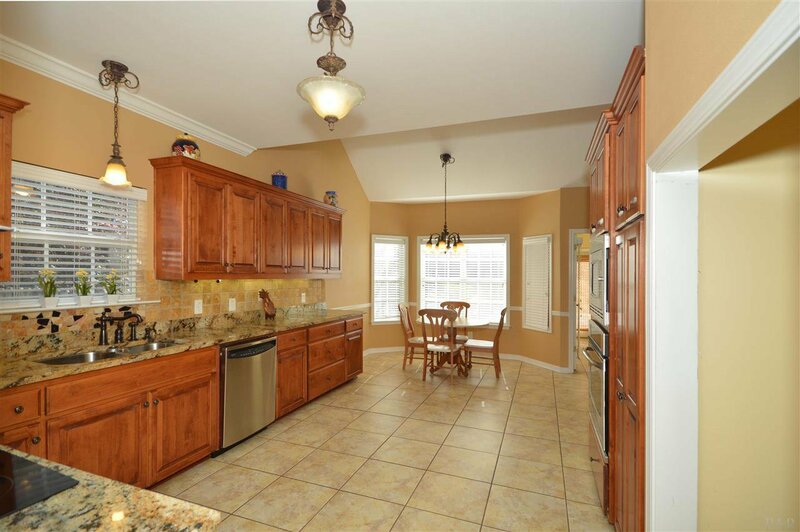 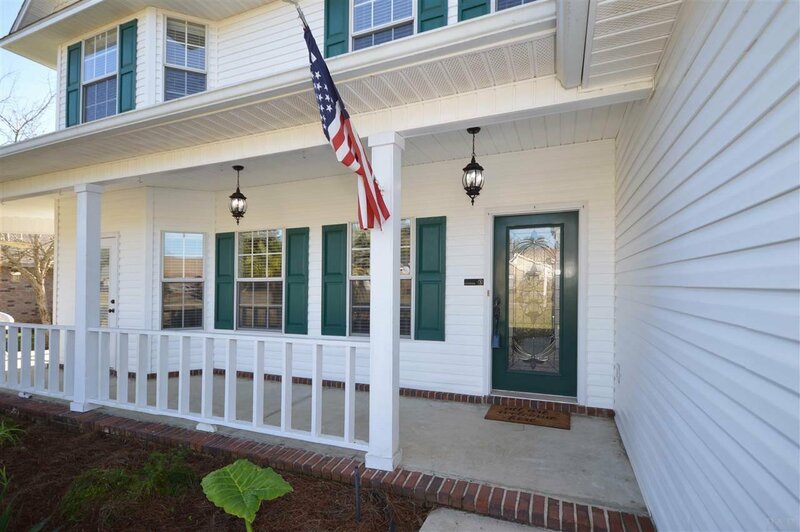 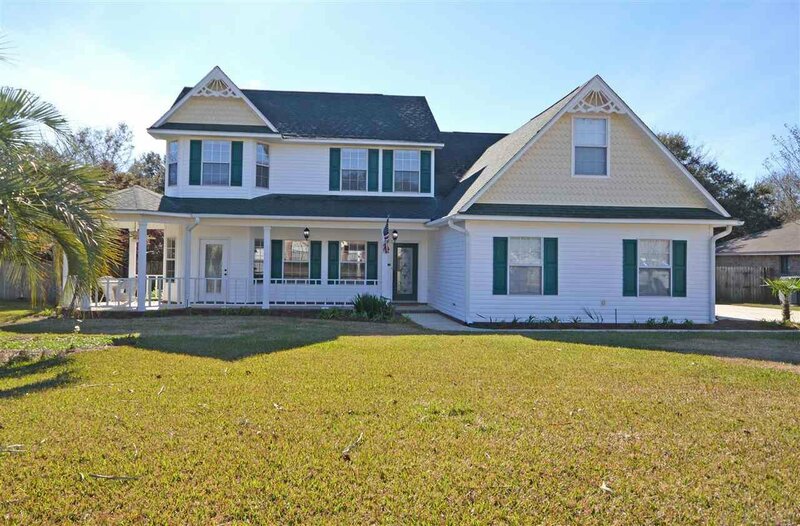 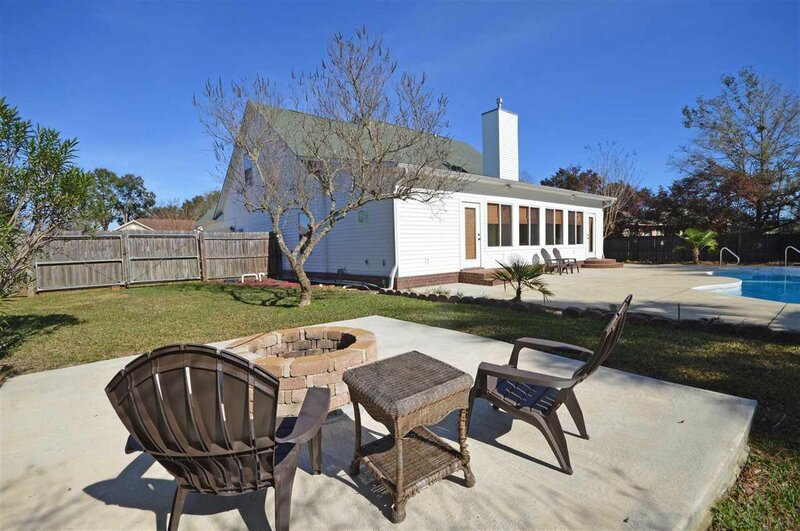 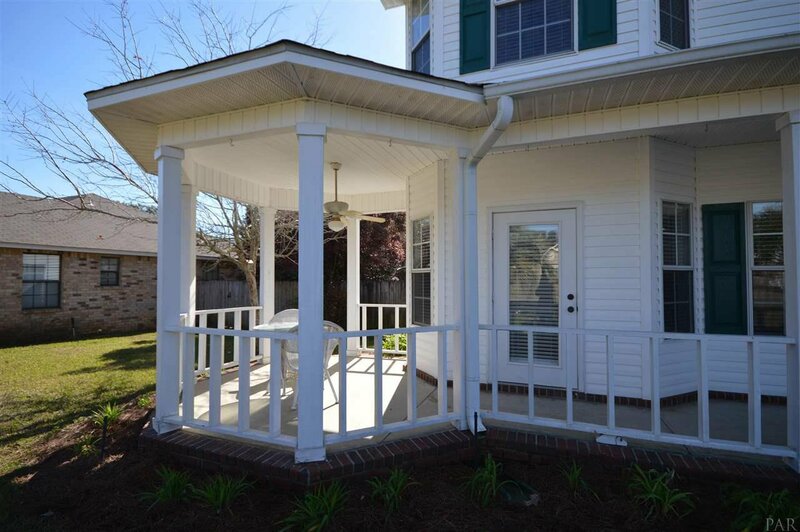 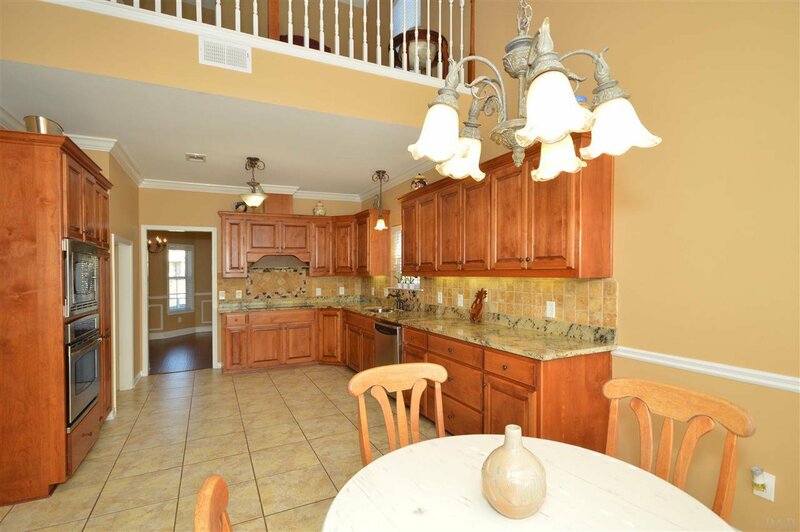 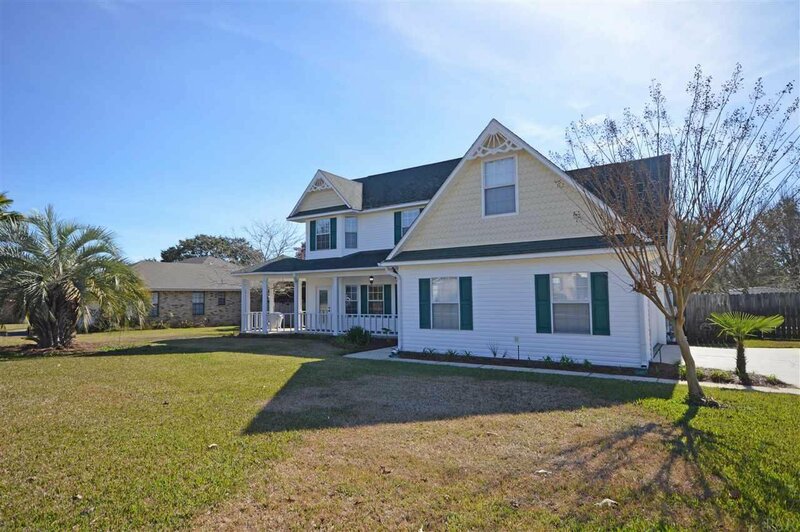 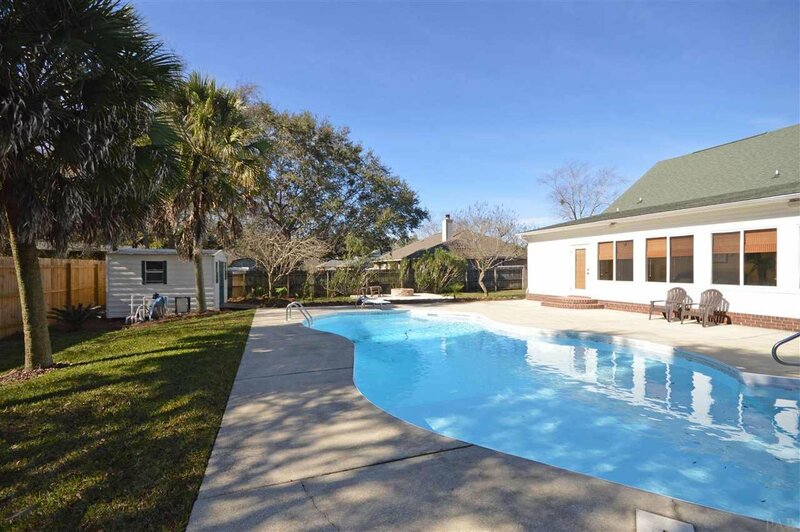 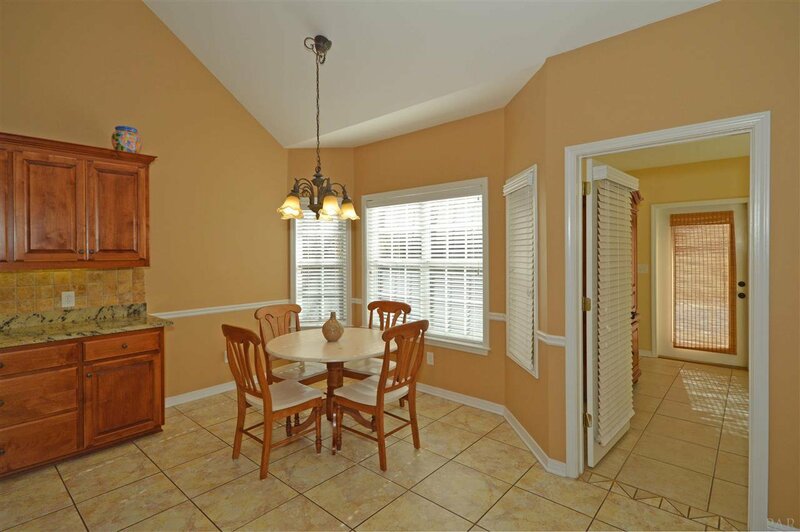 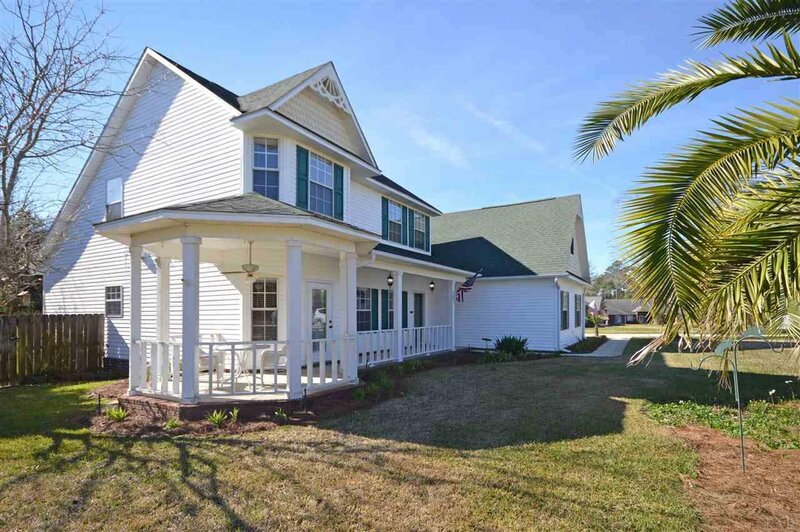 CANTONMENT POOL HOME ~ FLOORS and PAINT redone 2016 ~ DOWNSTAIRS MASTER ~ Custom built Victorian with gorgeous front porch and GREAT CURB APPEAL ~ Foyer with crown molding leads to an oversized dining room to your left. 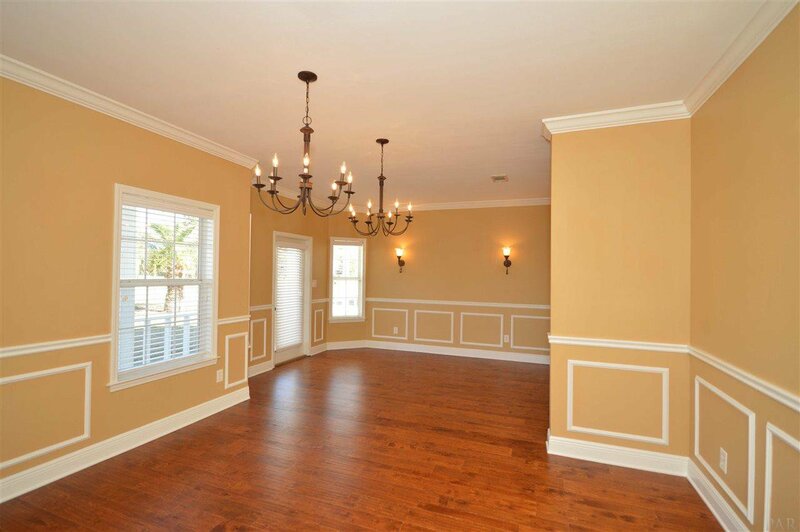 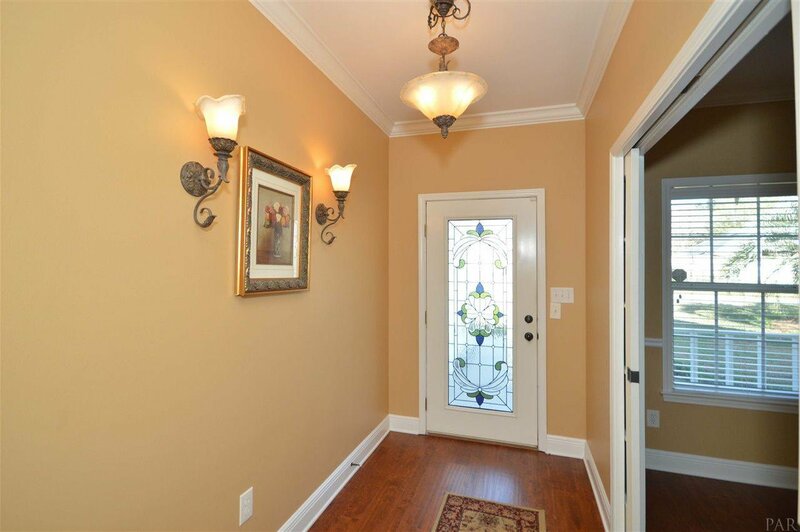 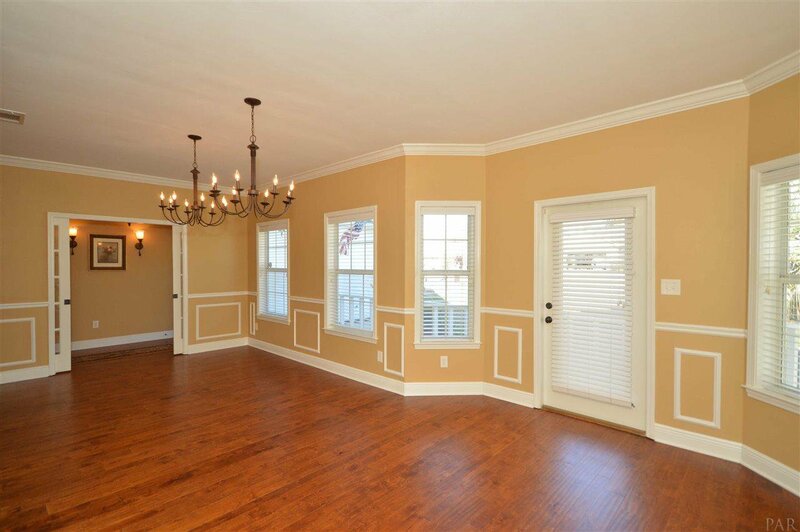 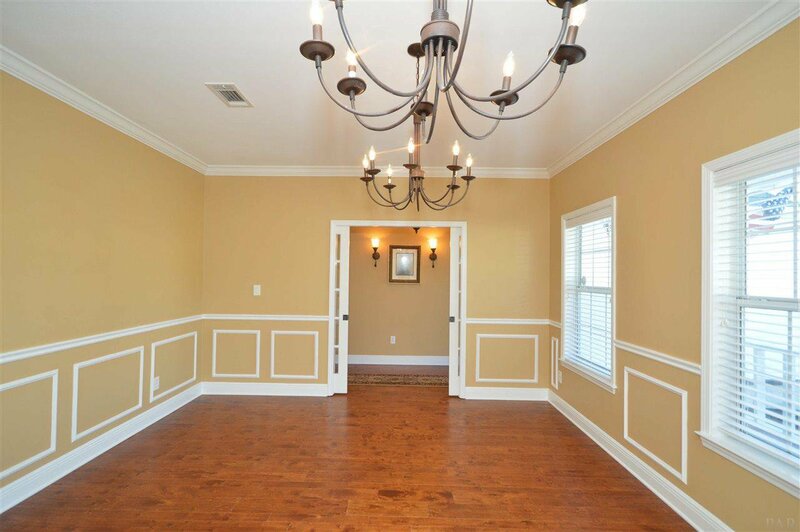 Two chandeliers, crown molding, and a French door to the front porch make this a perfect entertaining space. 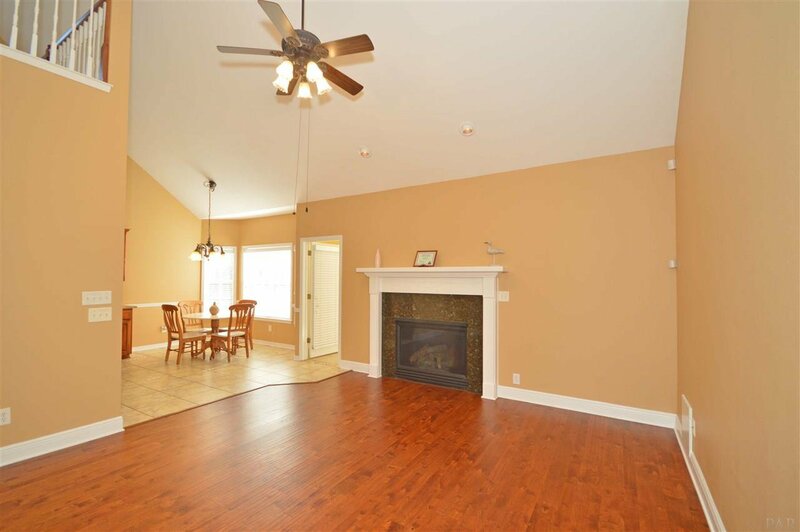 Family room has gas fireplace, recessed lighting and 25 foot ceilings! 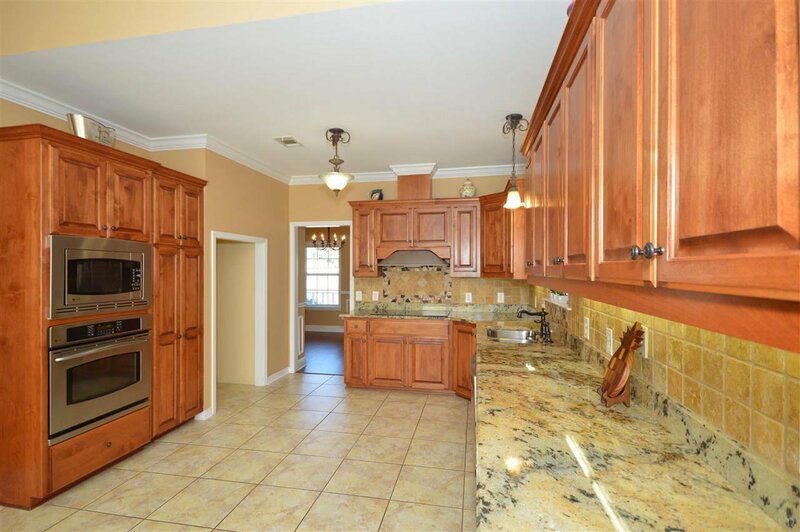 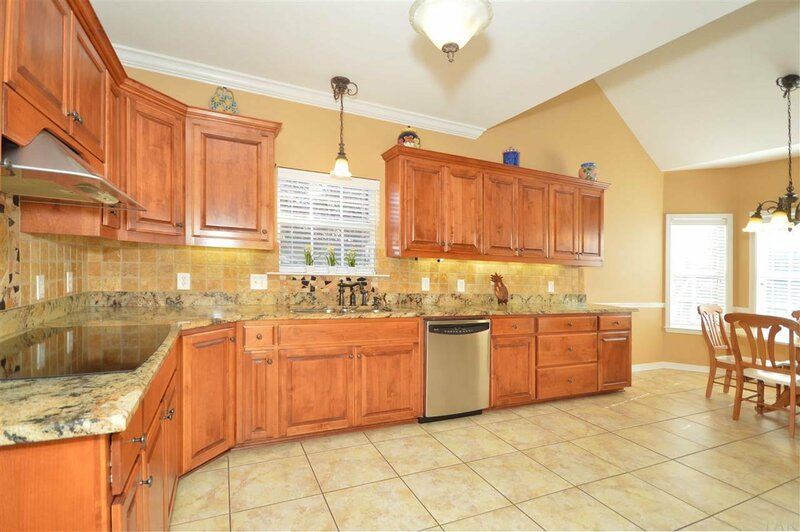 Kitchen has custom cabinetry with crown molding, GE profile appliances, granite countertops, built in wall oven, built in convection microwave, under cabinet lighting, pantry cabinetry with pull-outs, plus eat-in area overlooking the gorgeous pool and backyard. 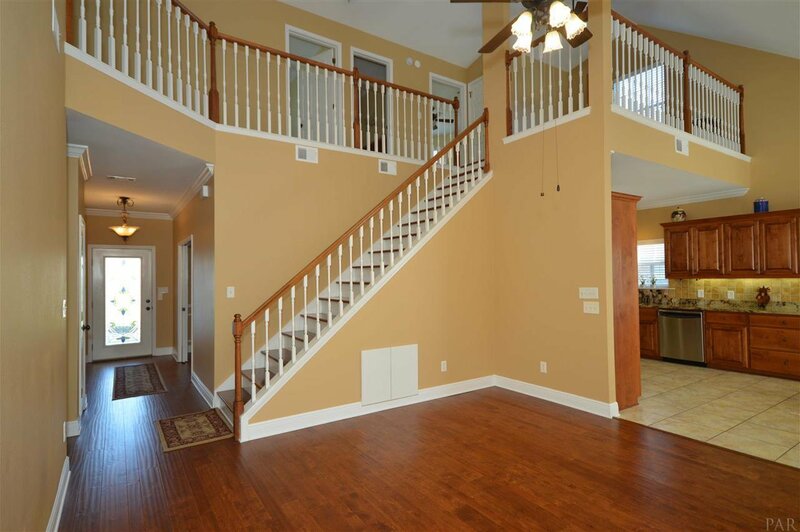 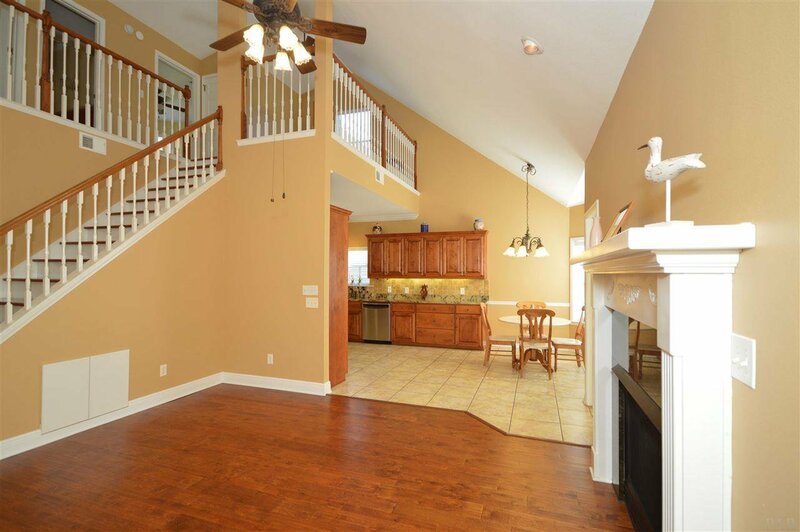 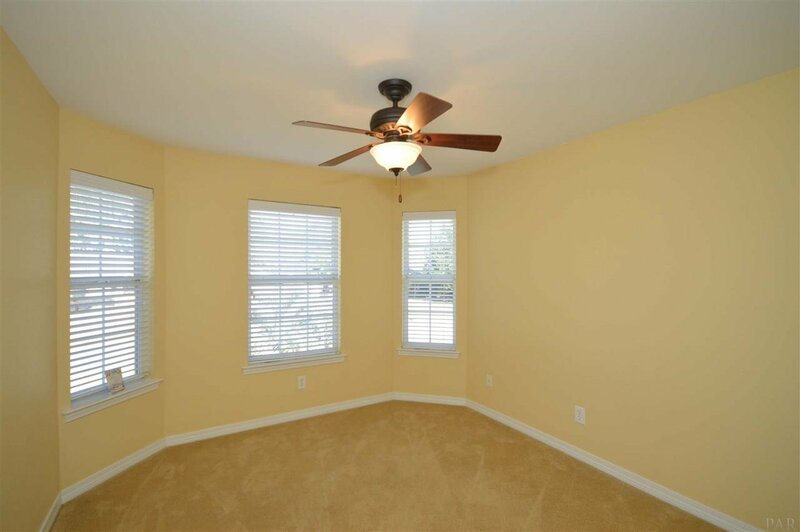 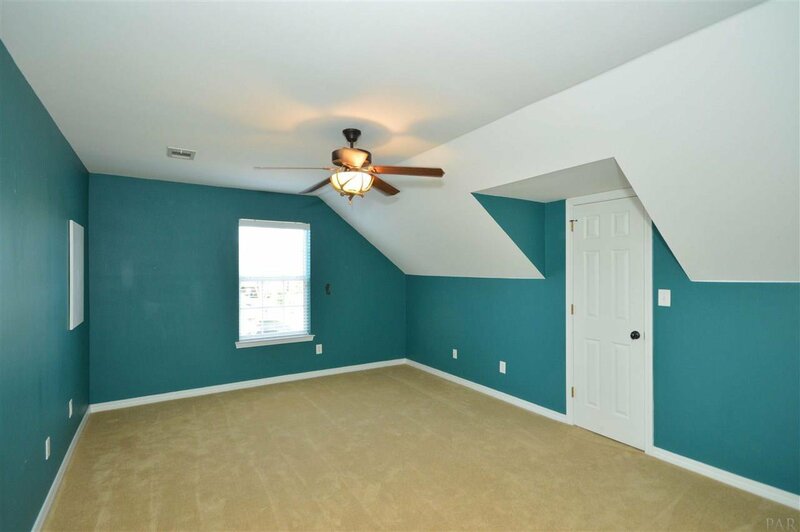 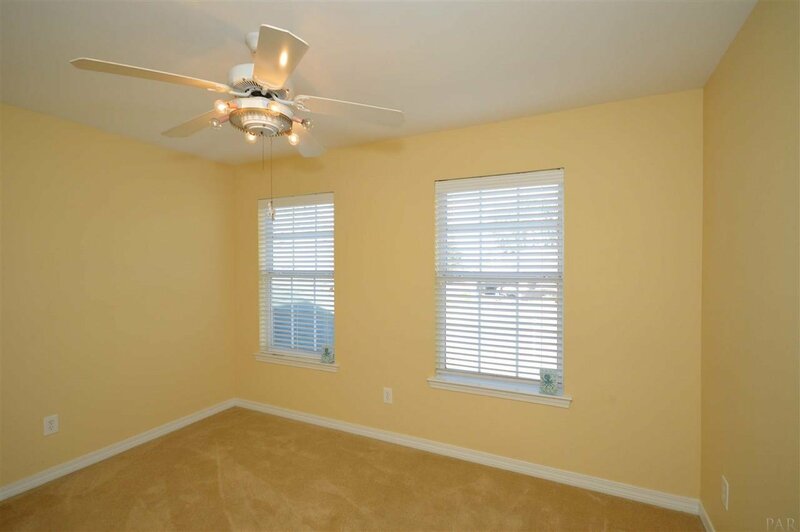 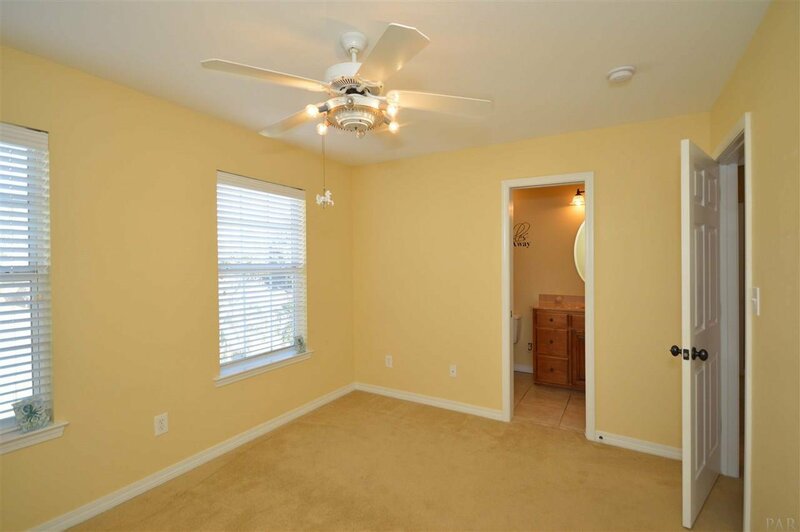 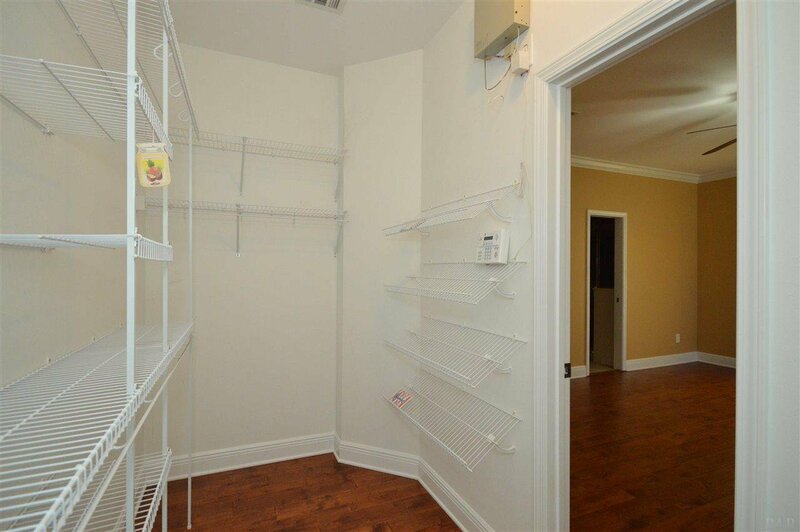 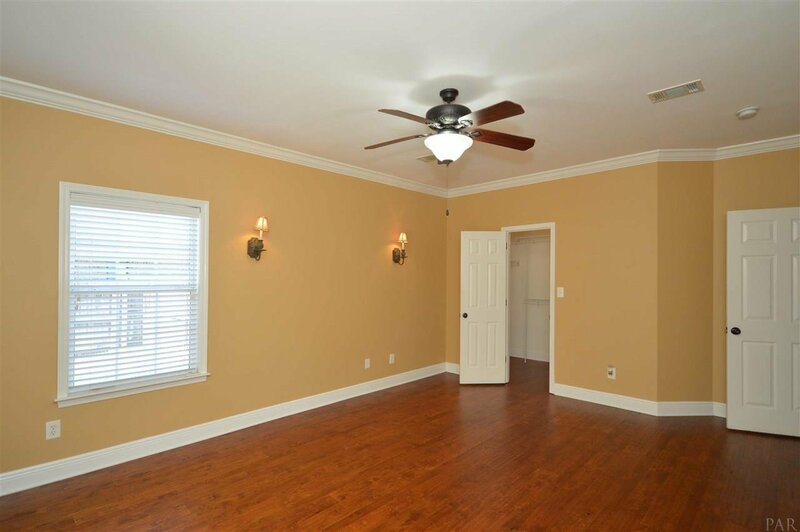 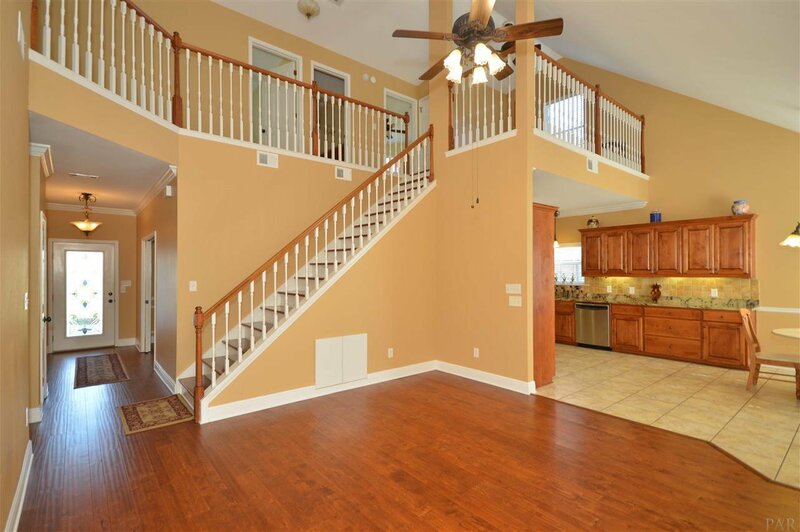 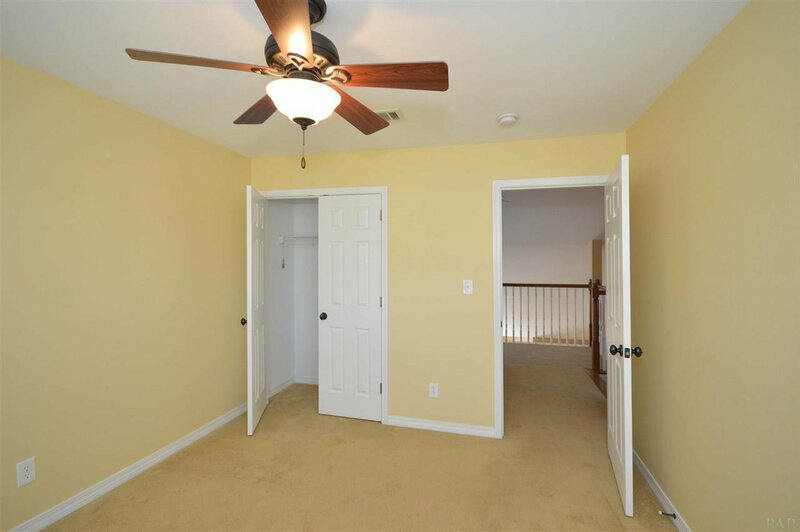 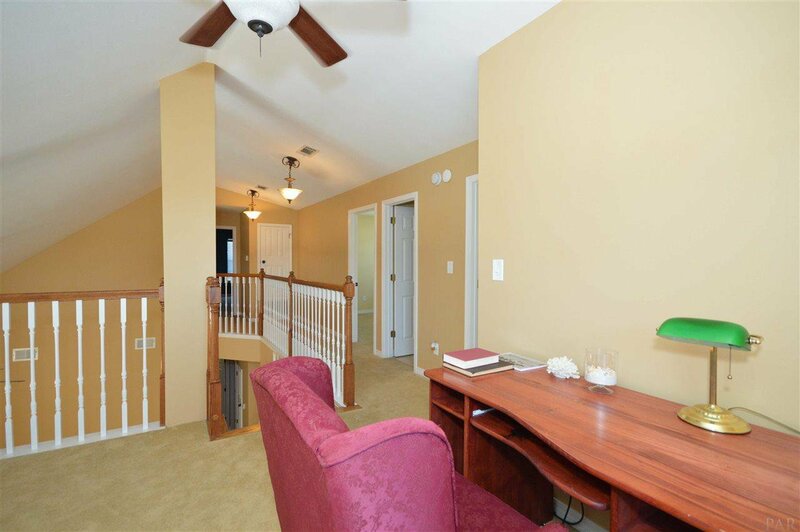 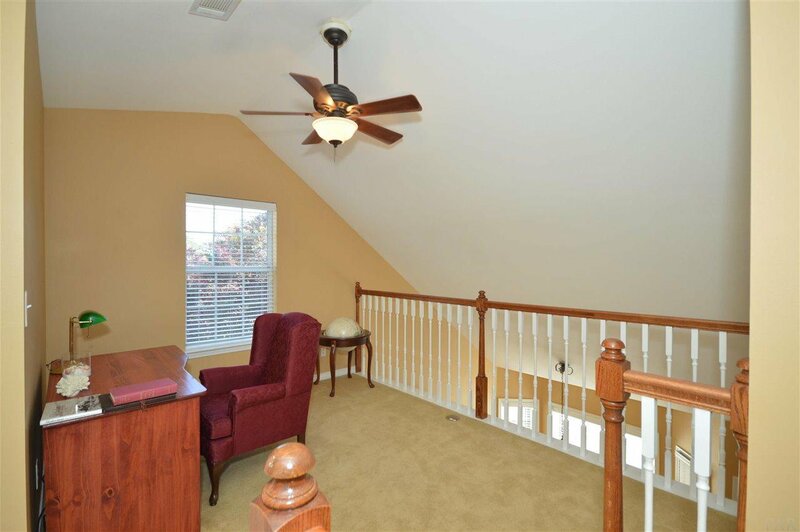 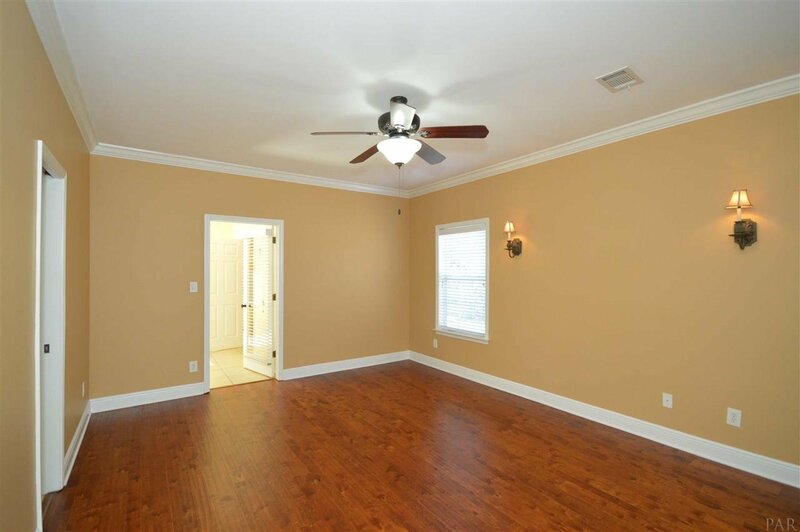 Downstairs master bedroom has walk-in closet, crown molding and French door access to the sun room. 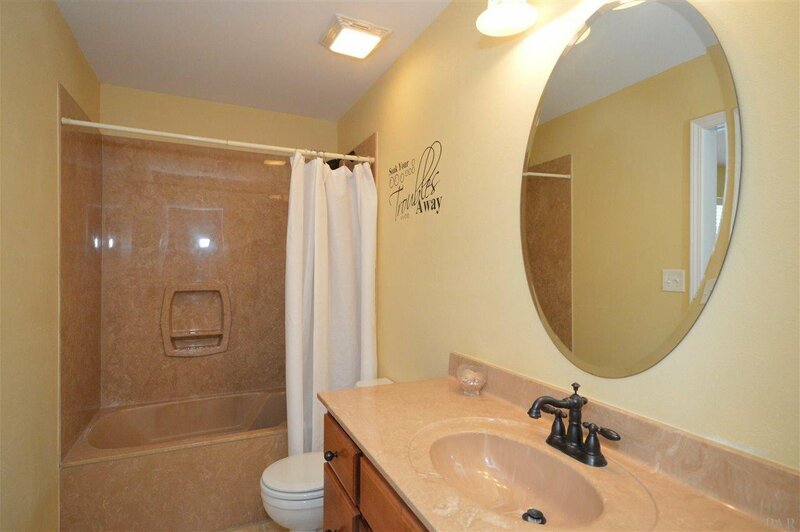 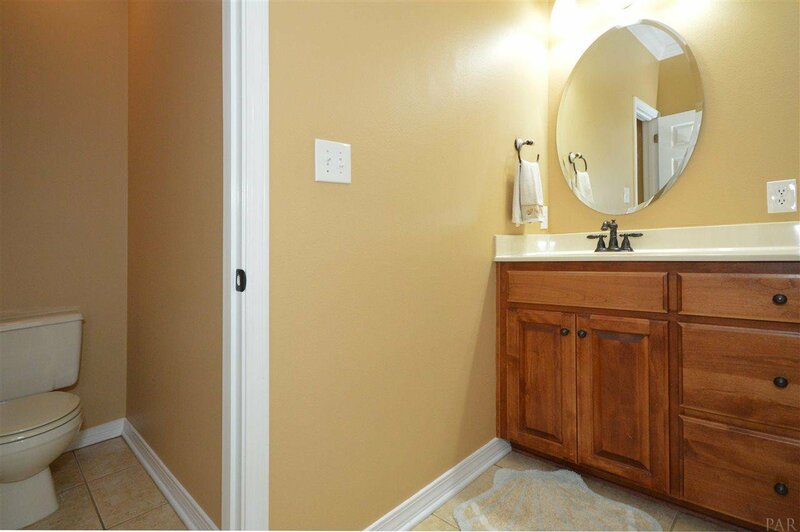 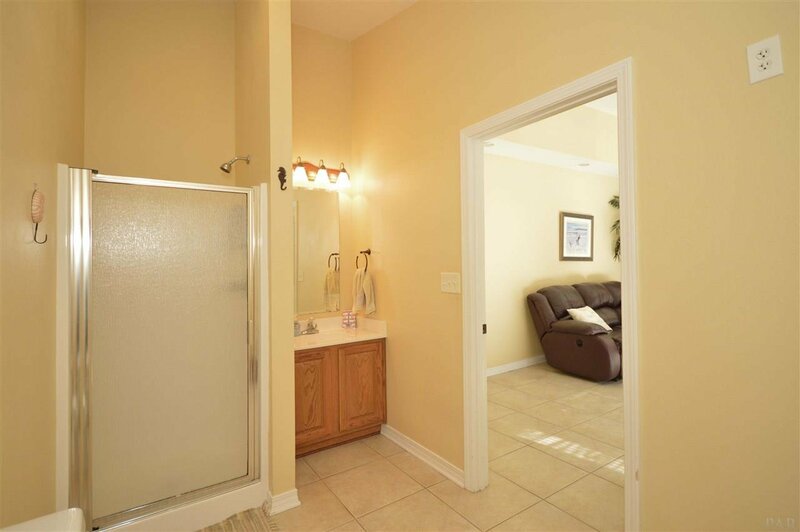 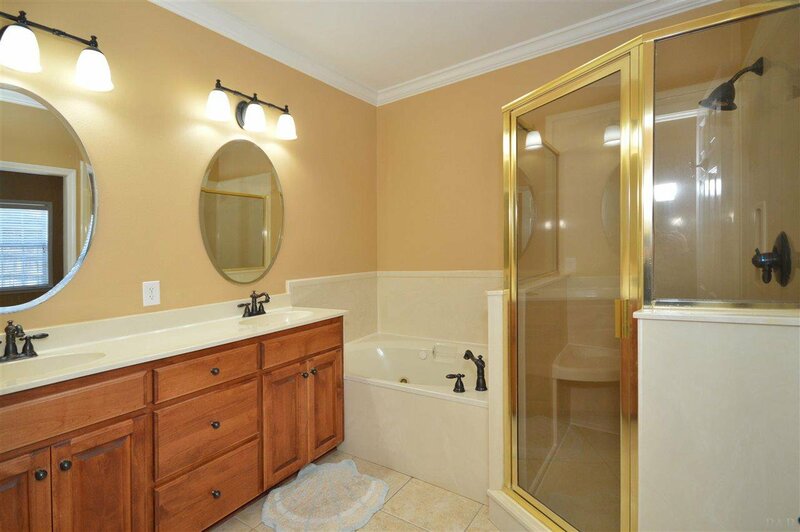 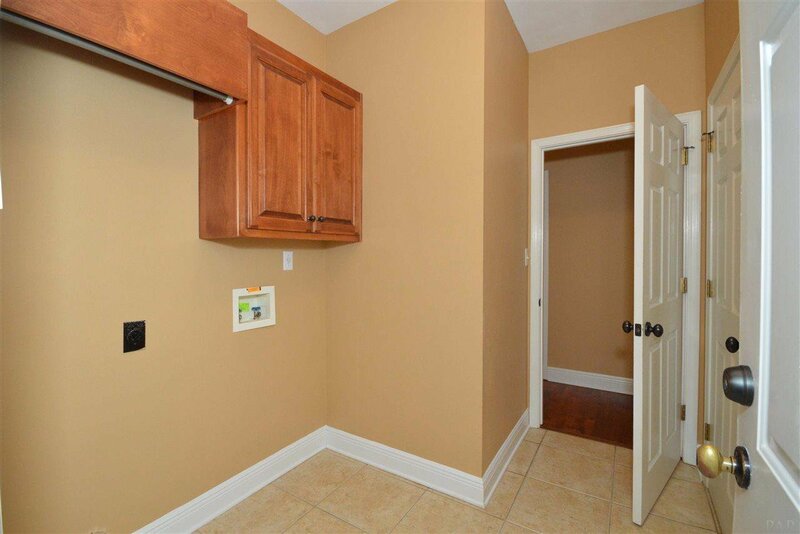 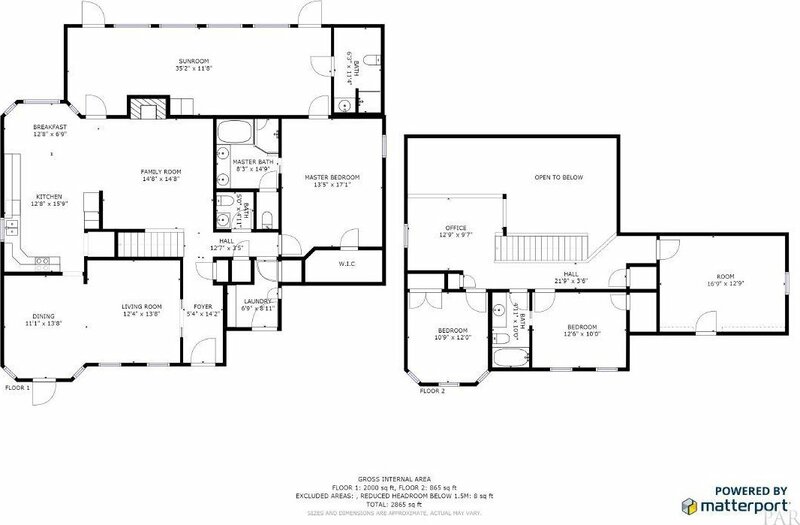 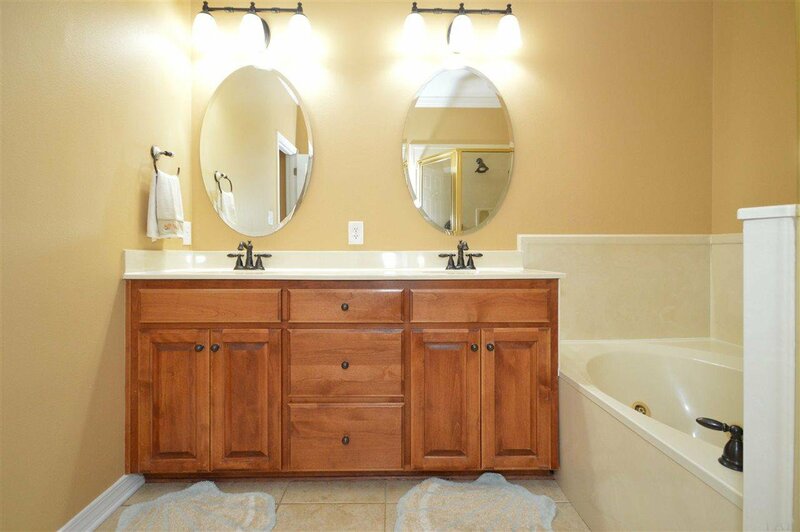 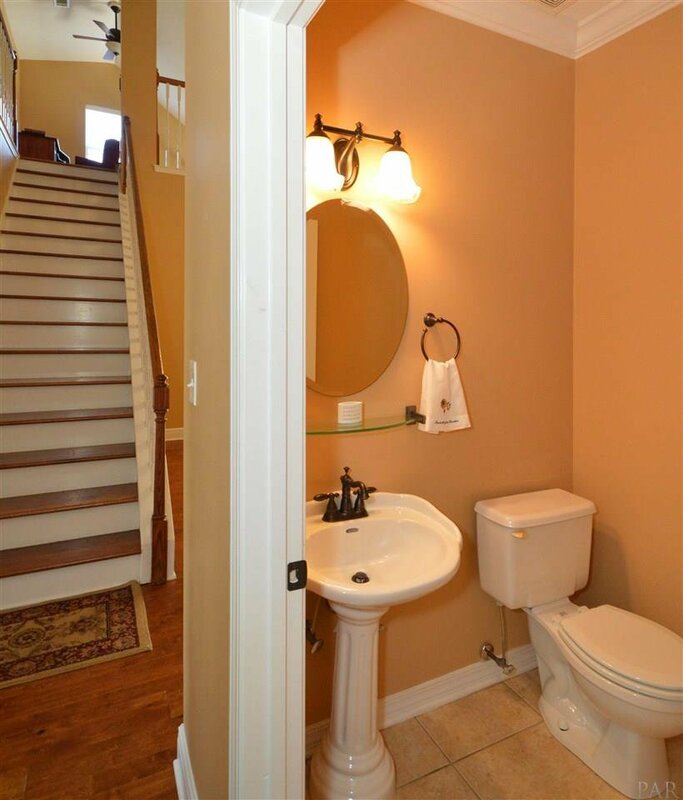 Master bath has tile floors, jetted tub, custom cabinetry, water closet and pocket door between bedroom/bathroom. 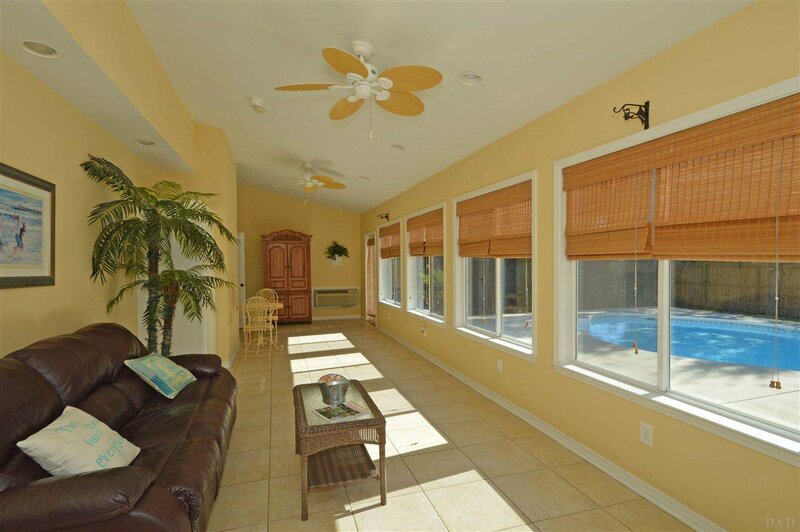 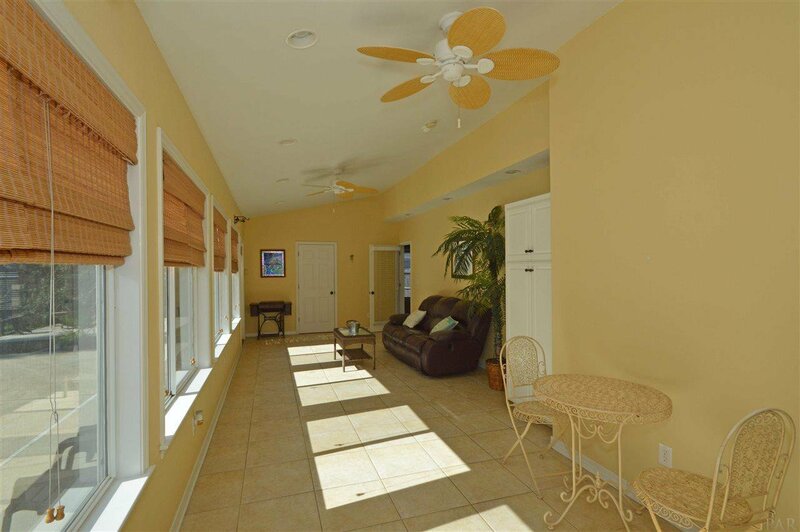 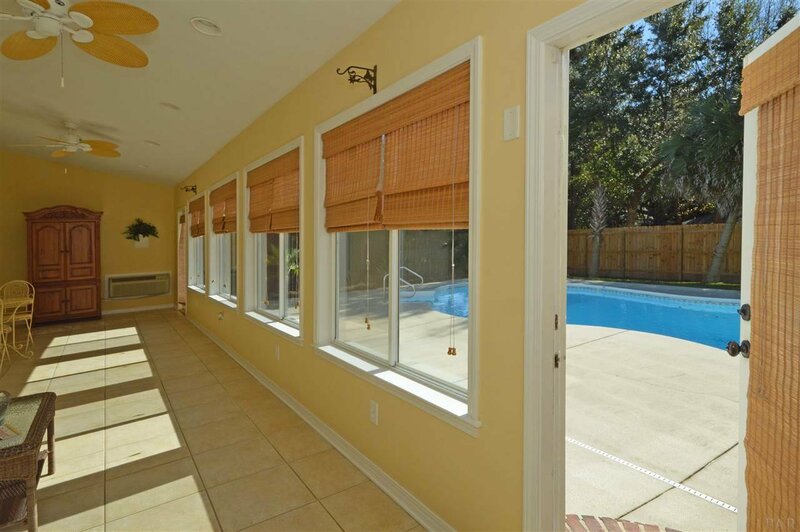 Sunroom can be accessed from master bedroom and kitchen eat in area - has gorgeous views of the pool and backyard with full bath and built in cabinet storage. 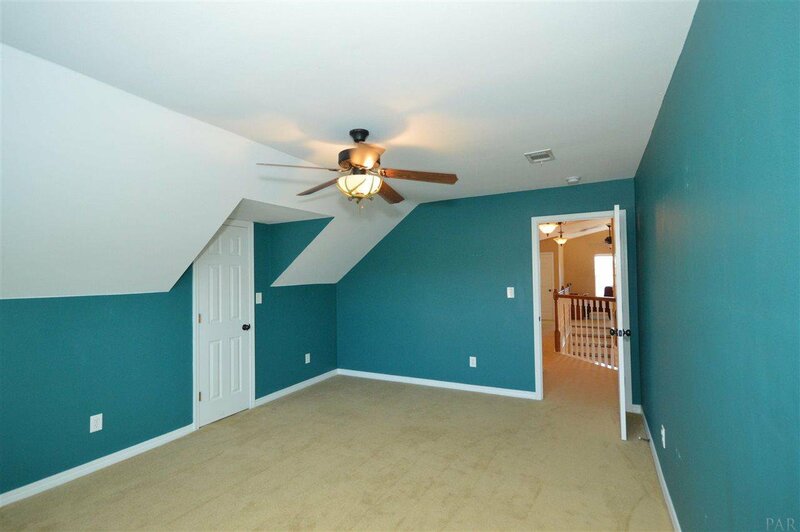 Second floor has 3 bedrooms, 1 bathroom plus office/sitting room and walk in attic. 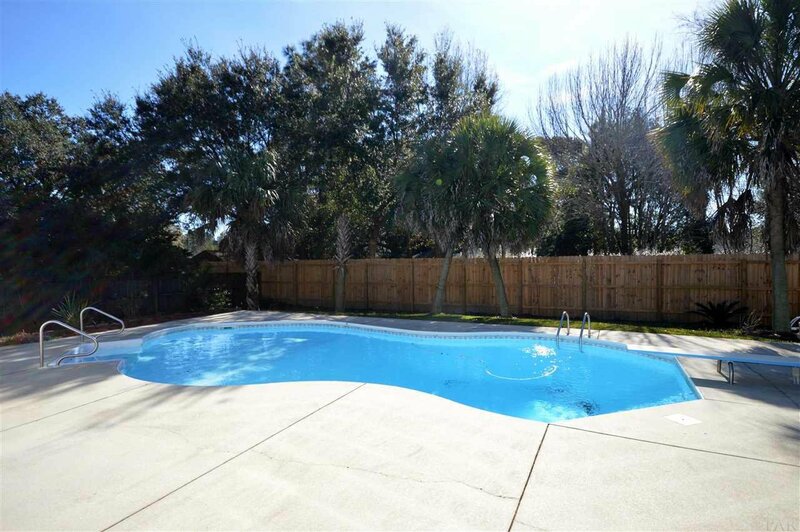 Outside is just as impressive with plenty of entertaining options – enjoy the 18x36 in ground pool (with Polaris to make cleaning a breeze) and large patio area or on a cool evening, enjoy a fire pit on your concrete deck. 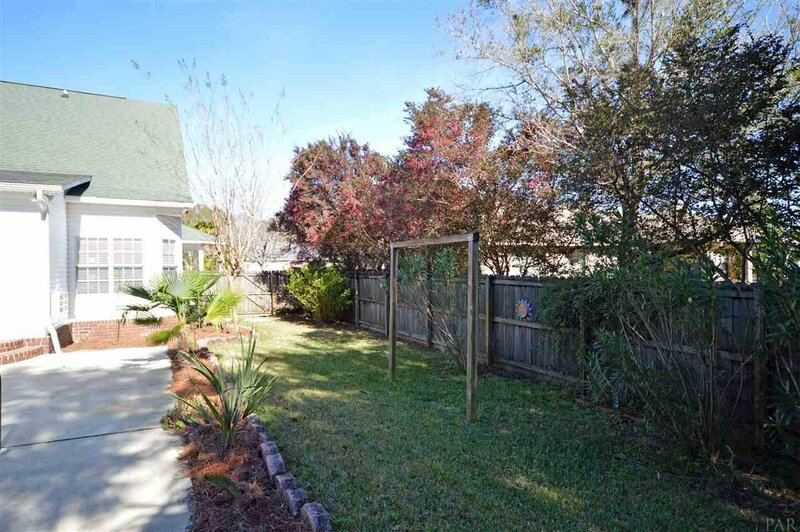 Backyard is fully fenced with privacy fencing. 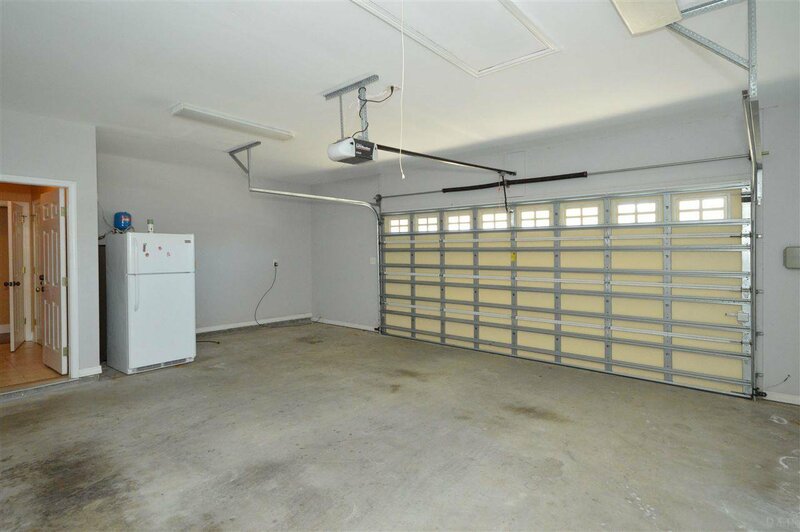 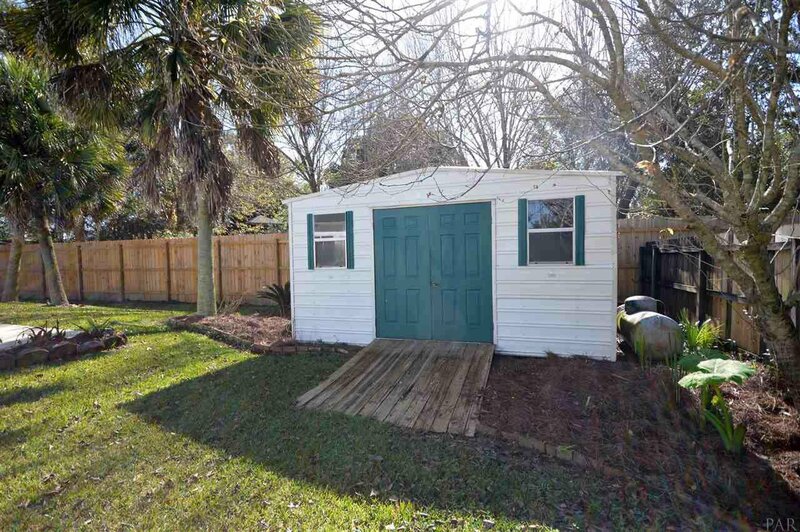 Other amenities include: Termite Bond, gutters, shed (conveys as-is), double gate to the backyard, and full hook up for RV on side of the house (30 amp hookup, sewer hookup, plus water). 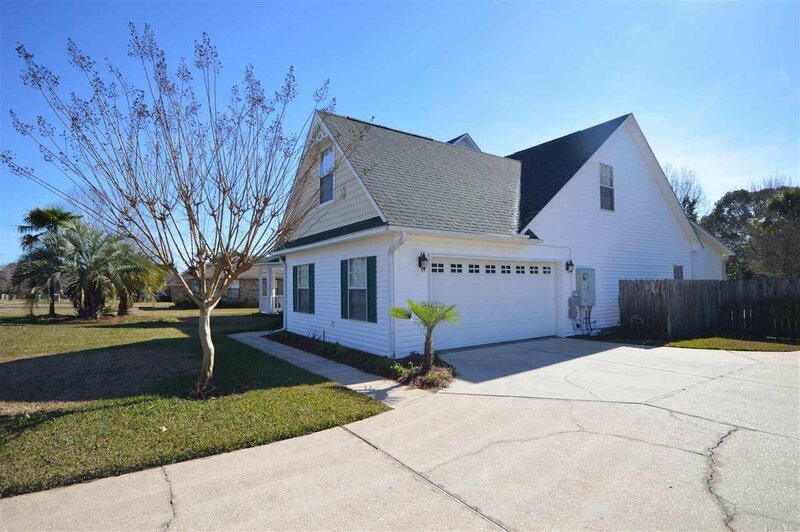 Call today to see this one and get your offer in!